We can customize the system to help professional inspection on camera module, so that improve your efficiency, and higher the percent of pass. 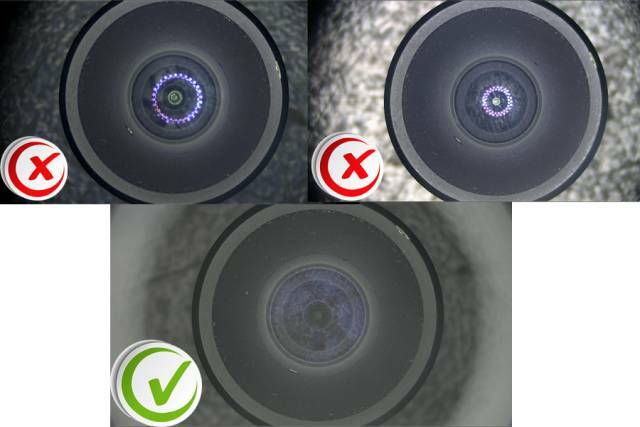 Main inspection: The defects on camera module like dirty, dust, foreign body, crack, scrub, trace, etc. 2. 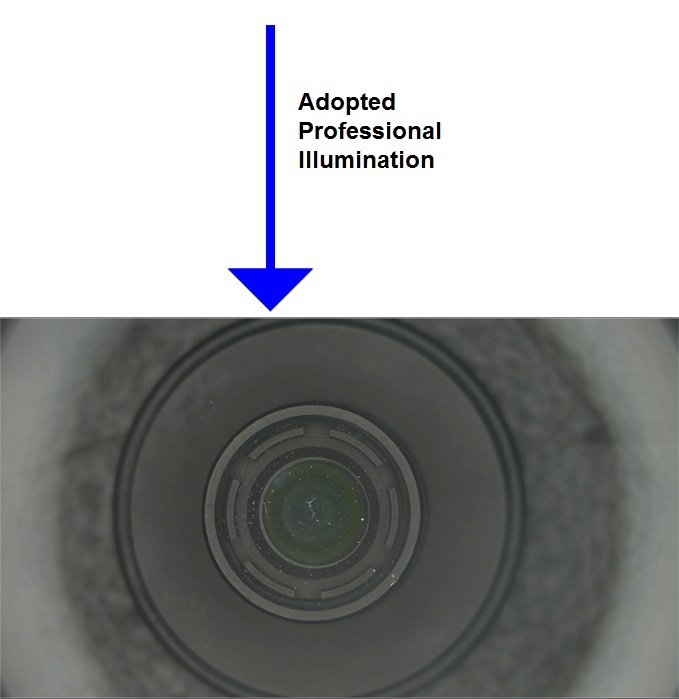 Comparison of normal illumination and professional illumination for concave surface inspection.